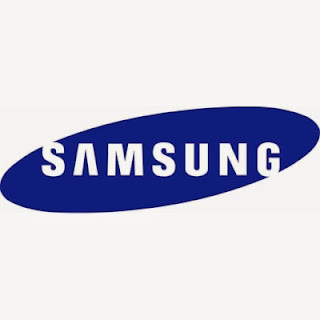 Samsung’s next Android-based flagship smartphone, supposedly the Galaxy S5, is expected to be powered by a 64-bit processor when launched next year, a recent report from South Korea suggests. According to koreaherald, Samsung and ARM are currently settling down the final details of the deal, and the next high-end smartphone from the company is sure to pack a 64-bit CPU inside. Following the launch of Apple’s latest iPhone in summer with a similar processor, Samsung said that its next-generation phones could include similar chipsets, though no other details have been provided as of now. Galaxy S5 might become official in the first quarter of the next year, and it could also sport a 5-inch or larger AMOLED screen capable of delivering a 2560 x 1440 pixels resolution, with a 560ppi pixel density. However, no official word on this has emerged from Samsung so far.